Fighting with other players, you pump your level and become stronger, faster and smarter. Such maps as PvP Maze will teach you how to properly allocate team duties, find the right items and always be on the alert. 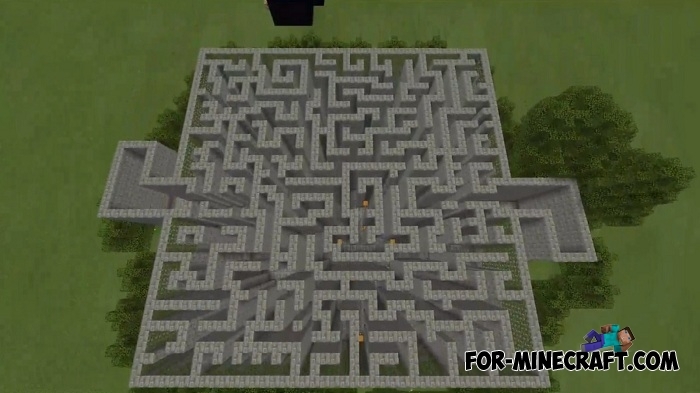 The fact is that this labyrinth consists of many paths and on each there are chests with loot which is required for the victory over the enemy. 1) Divide into two teams by tapping on a certain button, it is desirable to play six players. 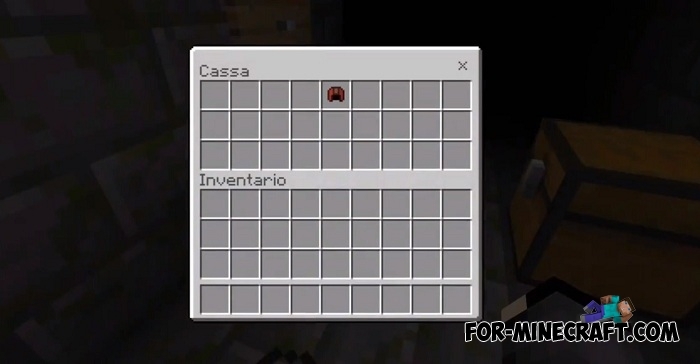 2) Take the items from the chests on the spawn and start the game. Go any way and inspect the chests that will meet you. 3) Always be ready to attack the suddenly appeared enemy. 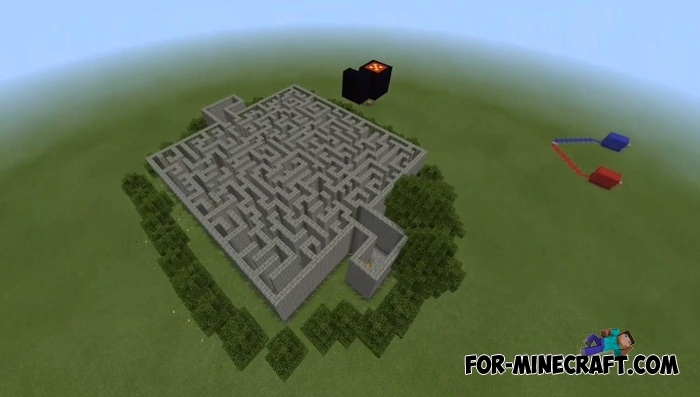 The labyrinth is big enough but eventually you will meet one or even several enemies.